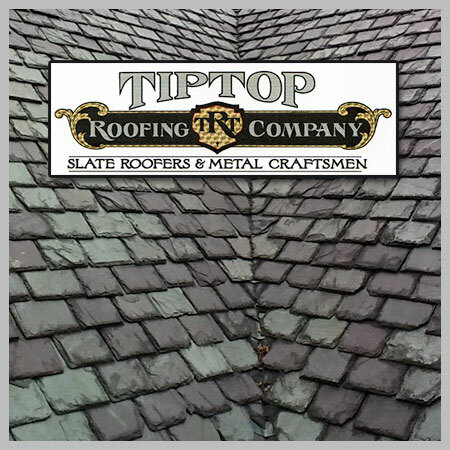 At Tip Top Roofing Company we are a Roof Restoration Company and service all types of roofing. 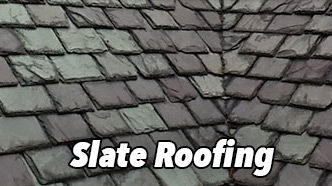 The durability, longevity, and styles make a slate roof am excellent choice for protecting your home or business for generations to come. 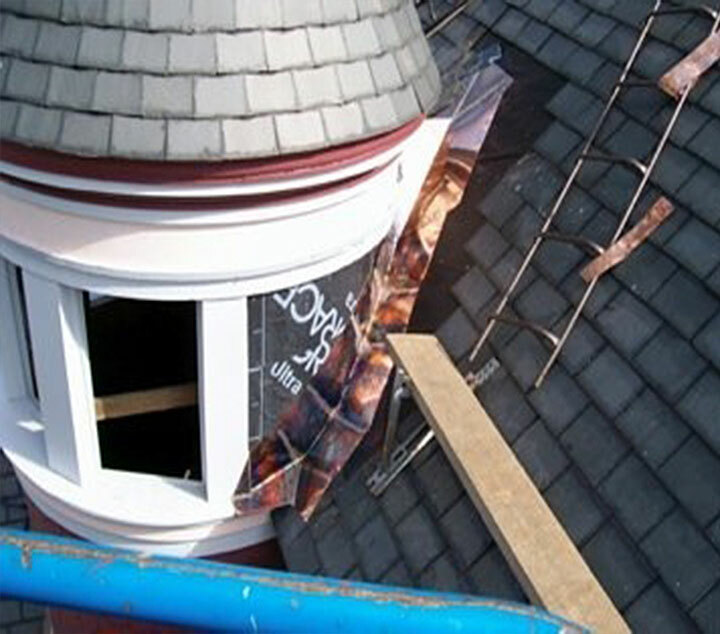 Slate roofs can last up to 100 years or even longer with minimal maintenance. 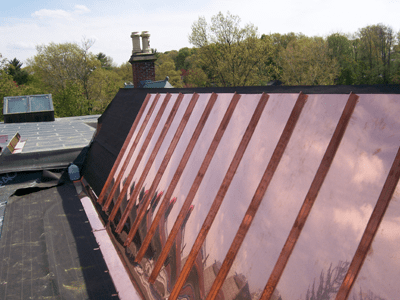 Copper has been used for roofing for 2,500 years. 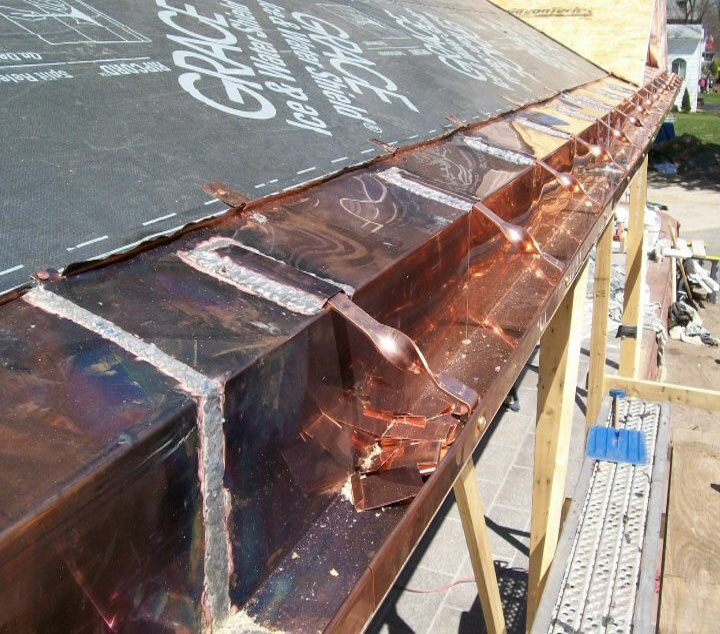 More architects today use it for its beauty, durability, and corrosion resistance. 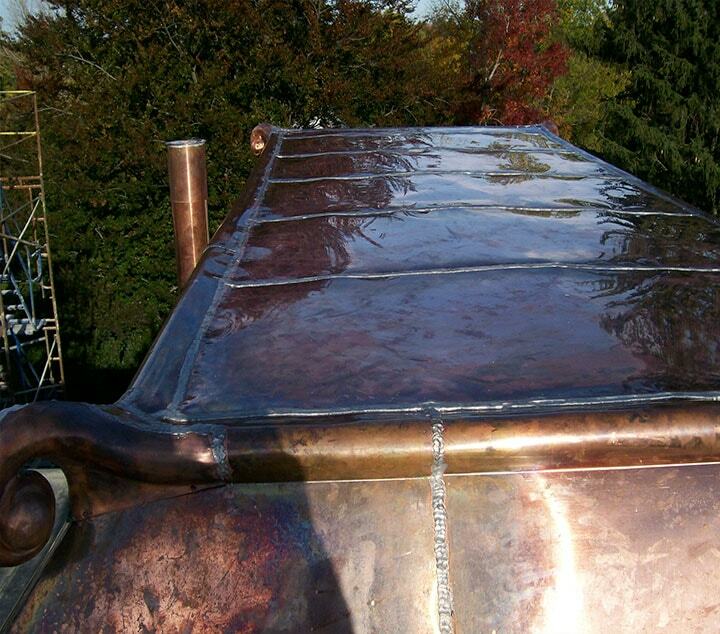 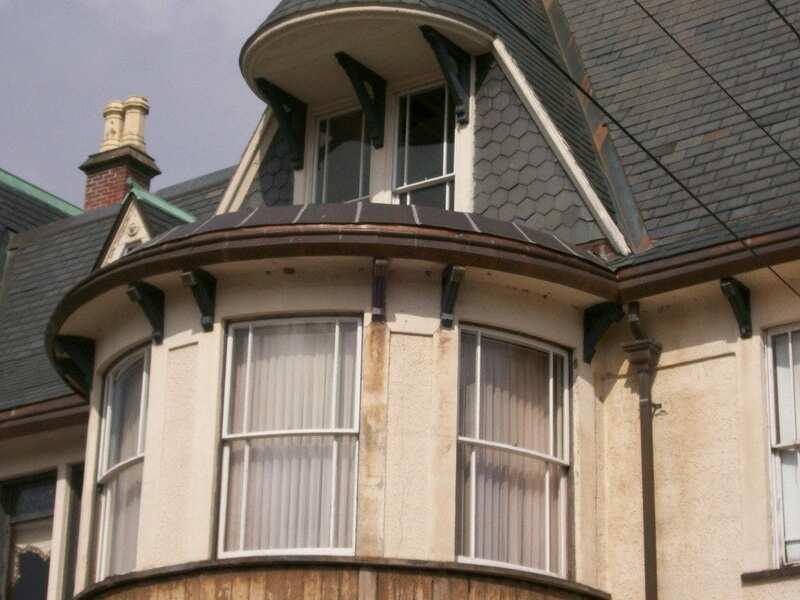 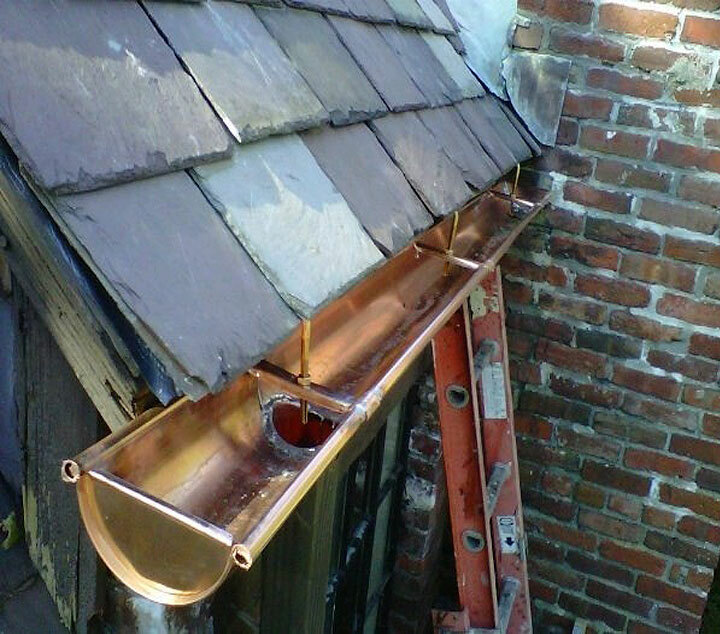 Copper is used for gutters, flashing, vent pipes, and flat roofs. 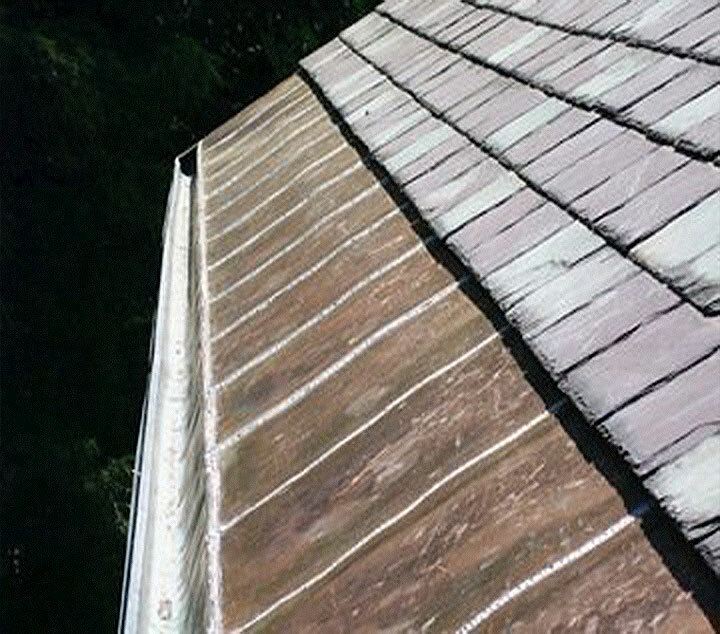 70% percent of new homes today are built today using some type of asphalt shingle. 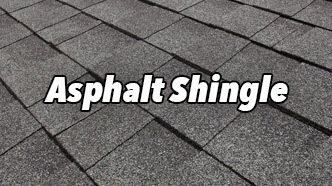 Asphalt shingles are the least expensive roofing material being used today. 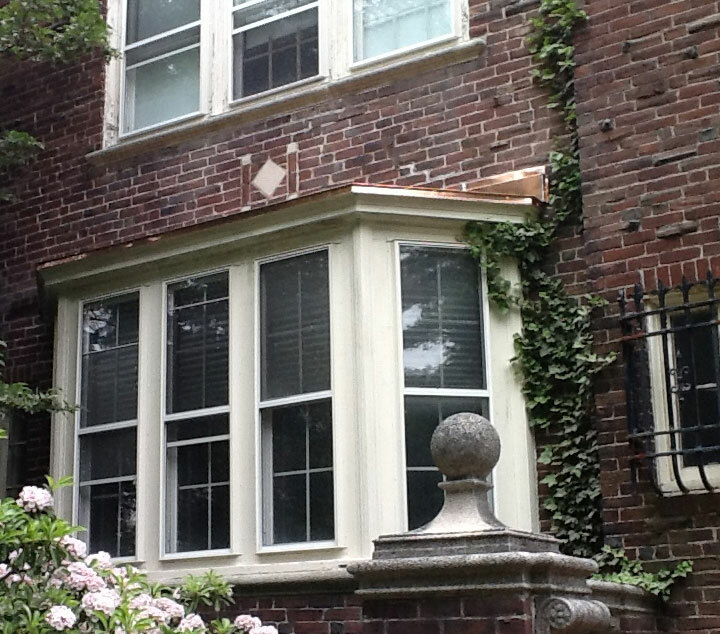 Don was very responsive, even though we had not done business before. 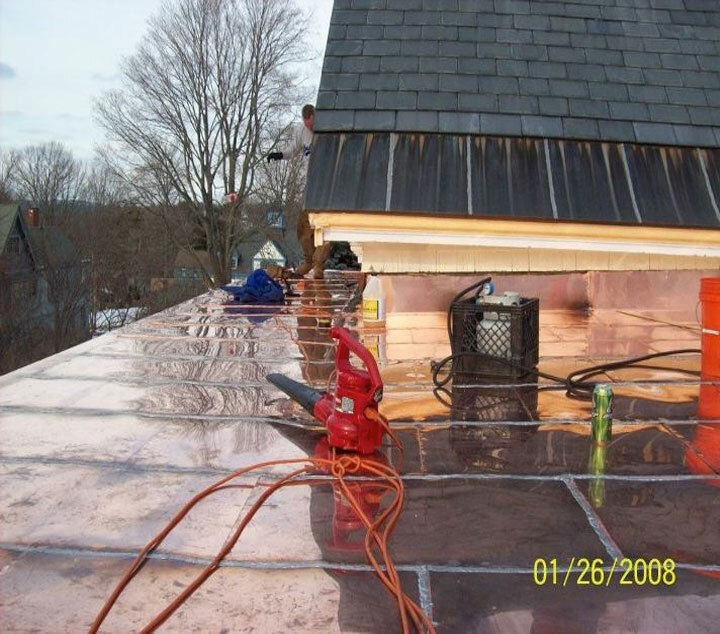 He really worked very hard to remove a severe ice dam problem and clear the roof of snow and ice. 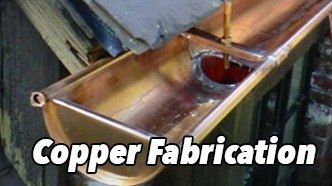 He is very reliable and I recommend him wholeheartedly.